These magic streets are a harmony of fine cuisine and rustic architecture. Lisbon's art and music scene are top notch. 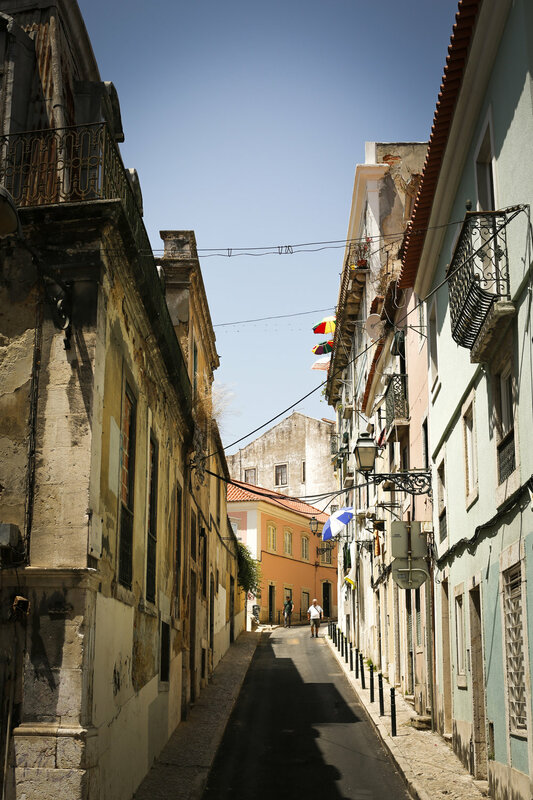 Home to famous poet Fernando Pessoa, these beautiful city takes your breath away the moment we arrived. Portuguese is such a captivating language that I wish I could be reborn again, as a boy from Lisbon, who would grow up deciding on whether he was a Sporting or a Benefica diehard. Home of fantastic wine, charming streets, and wonderful food.